The decision to stop printing more Rs 2,000 notes was taken after Modi government became suspicious that the high-denomination currency note is being used for money laundering, tax evasion and hoarding. The printing of Rs 2,000 currency note has been stopped and it will slowly be taken out of circulation, reports suggest. This means the Rs 2,000 notes already in circulation will continue to be legal tender and will be taken out of circulation in a phased manner. The decision to stop printing more Rs 2,000 notes was taken after Modi government became suspicious that the high-denomination currency note is being used for money laundering, tax evasion and hoarding, a report by ThePrint said. Close on the heels of these suspicions, the RBI has decided to stop the printing of Rs 2,000 to reduce their circulation, the report said. The Reserve Bank of India (RBI), the central bank and lone authority on issuing currency, has not released any official comment yet on taking Rs 2,000 currency notes out of circulation. 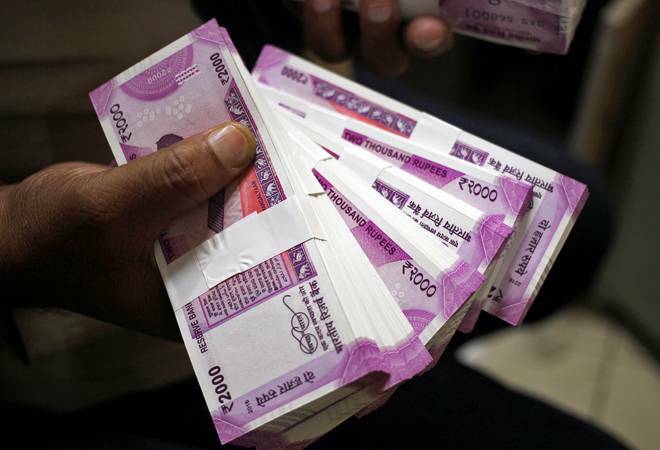 In response to a RTI query back in November 2018, the Currency Note Press in Nashik had said that it has not received any order to print Rs 2,000 denomination notes. The government, however, had denied any plans to withdraw the Rs 2,000 notes yet. The Rs 2,000 was introduced after the Modi government demonetised old Rs 500 and Rs 1,000 notes back in November, 2016, which drove out over 85 per cent of the currency notes in circulation at that time. Back then, the Rs 2,000 note was circulated in huge volumes used in order to mitigate the cash shortage that arose due to the note ban. The government had to face some flak for introducing a high-denomination Rs 2,000 note right after demonetising the Rs 1,000 note on grounds that it will help hoarding and money laundering, the very practices demonetisation was supposed to end. In the earlier half of 2018, several cities reported cash shortage, which many believed came to pass due to money laundering and hoarding ahead of Legislative Assembly elections in five states and people not trusting banks with their money after the Nirav Modi scam. The Income Tax department also seized caches of Rs 2,000 notes during this period.